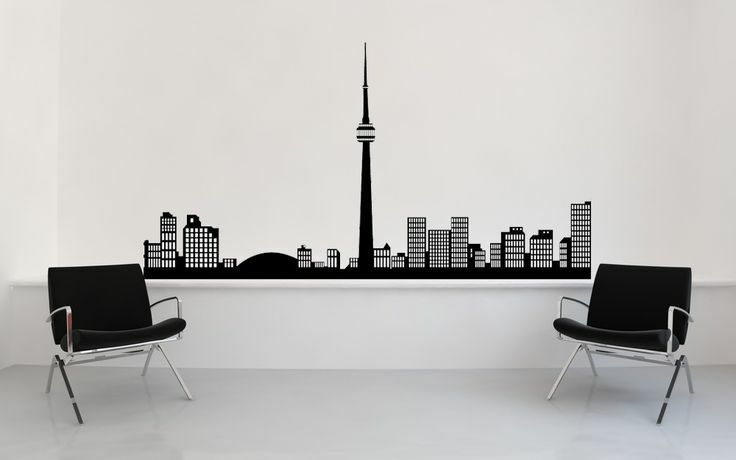 Creative Silhouettes print & install wall decals, wall stickers & wall graphics in Toronto. 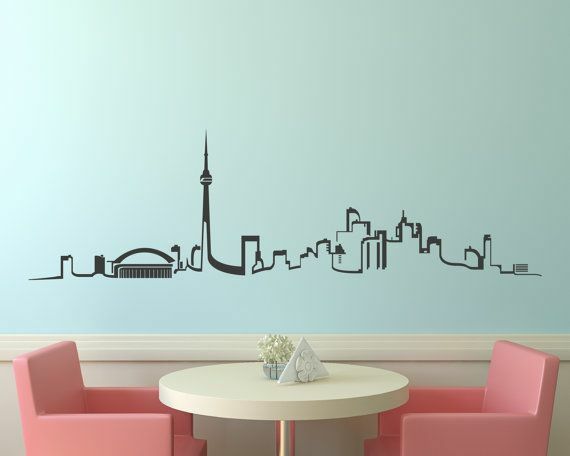 We have a wide range of designs to choose from with a great system in place for custom wall decals, custom wall graphics and custom window sticker. 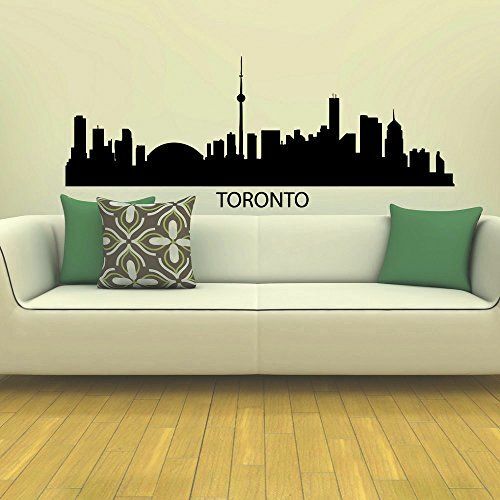 With x2 locations in Toronto Canada, we print wall decals & wall stickers to ship across Canada and USA. Our clients range from the largest companies in Canada to designers, store owners, and personal projects. 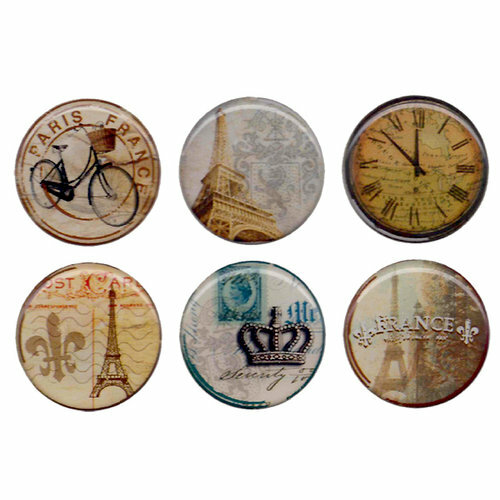 Our focus is to make easy and affordable to purchase wall decals and stickers online. We don’t have min. size and no minimum order. Let’s us print your custom decals and show how flexible, reliable and great of a company we are! Kept the cost down or met a reasonable deadline. Creative Silhouettes turned my design around within a few days and met my deadline. Big points for ease of use and good customer service. We use high tec. printers and 3M vinyl which has 3-5 years durability for our wall decals & wall Graphics. We strive ourselves to always satisfy all our clients with our professional graphic installation work, pricing, and quality Print. Creative Silhouettes Inc. prints on just about anything for install pretty much anywhere. Located in Toronto and Vaughan we’re highly skilled in large format digital printing, office decals and signs fabrication. Large Wall Graphics Murals, Wall Decals, Wallpaper, Promotional Printing Graphics and Reception Signs, Channel Lettering, Subtracts Signs, Floor Decals and more. 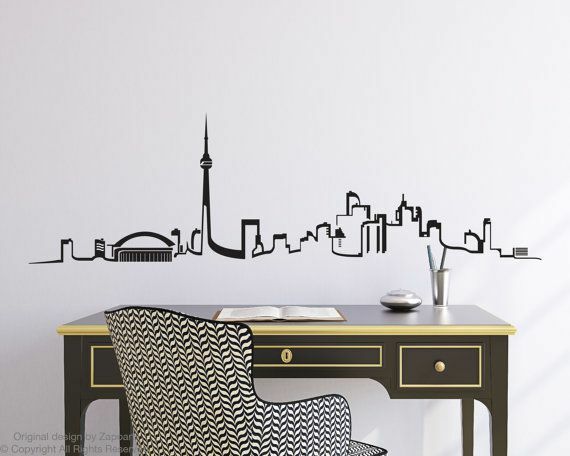 We have produced more than 226987 decals and install about 950 Wall decals in Toronto per year! All print and sign products we provide are done in-house including an installation team with 3M certified installers full-time. Having all in-house in our production facility in Toronto gives us an advantage on helping you keep your signage and and large format printing project on time and within your budget. The beauty of vinyl lettering and decals is that they work on almost any surface. They save space and use the existing structure of a room to your advantage. 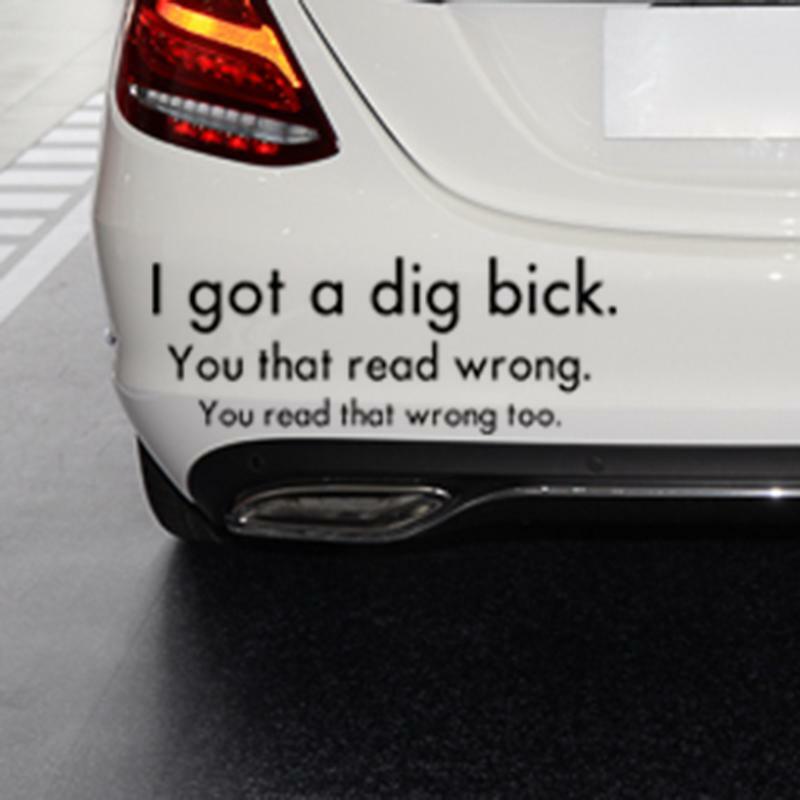 Vinyl graphics present your marketing in an eye-catching way. Various colours and finishes make your vinyl really pop! Nobody does vinyl decals better than VX. We’re Creative Silhouettes Inc. for over 7 years! 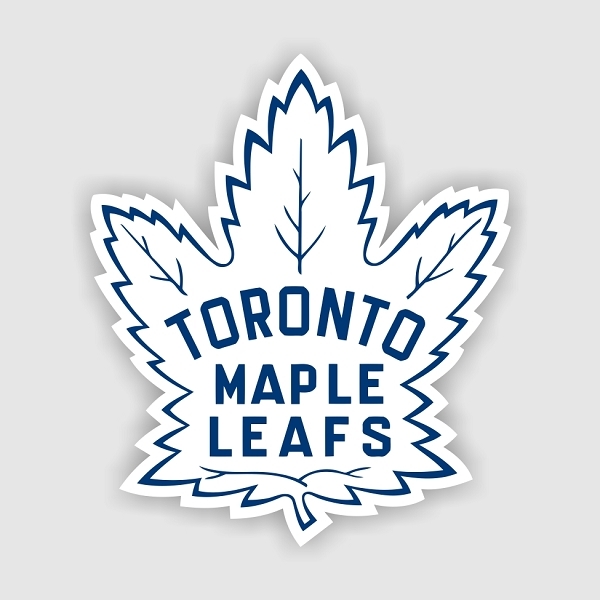 We work with some of the world’s largest brands and companies to visually connect with their audience and clients providing the highest quality in large format printing, wall decals, window graphics ana all store signage in Toronto and across Canada. We have been working with vinyl since our earliest days. VX will help you identify what works well in the world of vinyl adhesives. If you need help with design and written elements, we have graphic design and copywriters available. If you want assistance installing your finished decals, we also have installation services across Canada. For other types of vinyl products, please see our Vinyl Banner and Vinyl Graphics pages. Still don’t see what you’re looking for? Just ask us! Vinyl decals, lettering, and stickers have many uses including window and POP displays. When thinking of placement, you can get creative by using walls, floors, ceilings and vehicles. VX can make practically any type of vinyl print you need. We’ve been working with Creative Silhouettes for almost a year now. Great work and helpful staff who are willing to take the time to iron out the details for trickier applications. Prompt service always. Because it’s a simple, effective and low cost way to get your message out to your audience. Vinyl runs in our veins at Vinyl Xpress. We provide all types of vinyl lettering, decals, stickers and graphics for all of your marketing needs. Whether you want branded stickers for product packaging or giant decals for window displays, we can deliver. Wall Decals, Car Decals, Wall Graphics, 3D signs, Stickers, Window Lettering; YOU DESIGN IT, WE PRINT IT. What are people saying about our Wall decals and Customer Service. CS Vinyls is a Toronto printing and sign company that designs, produce and install large format printing products, such as event banner printing, retail signage, printed floor decals and wall graphic installation, we make sure your project is engaging and proper installed.